Month number 2 is down for the count. 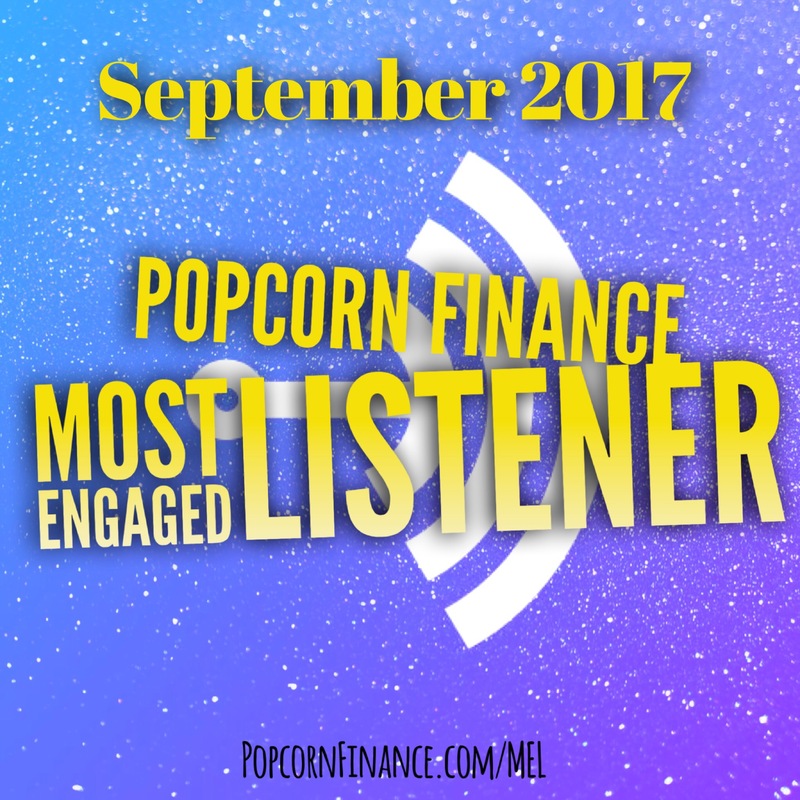 October feels like it went by so quickly, but it was still a great month when it came to the Popcorn Finance Most Engaged Listener. 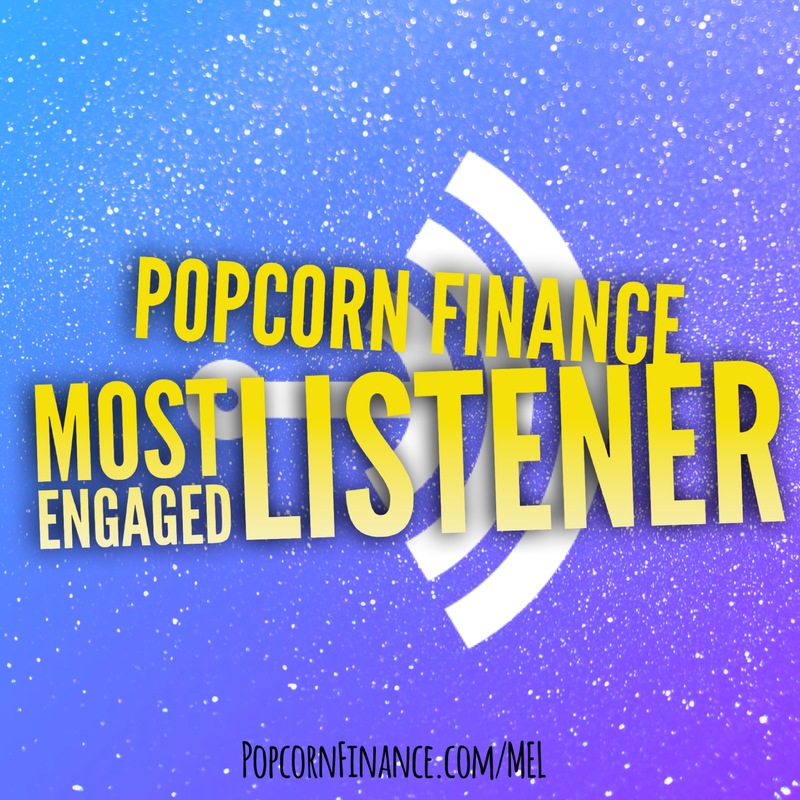 Thank you all so much for listening!! It is your support that keeps me going.